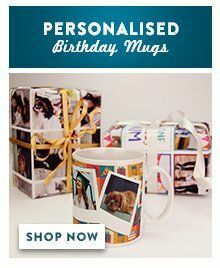 Create your own personalised collage mug using ten of your favourite photos, a perfect gift for family or friends. 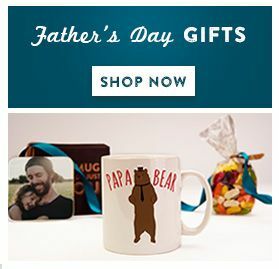 The photos will be neatly arranged in ten squares with rounded corners, around the mug. You can order a matching coaster to create a lovely gift set! The photo coaster will be made of the first photo you upload.